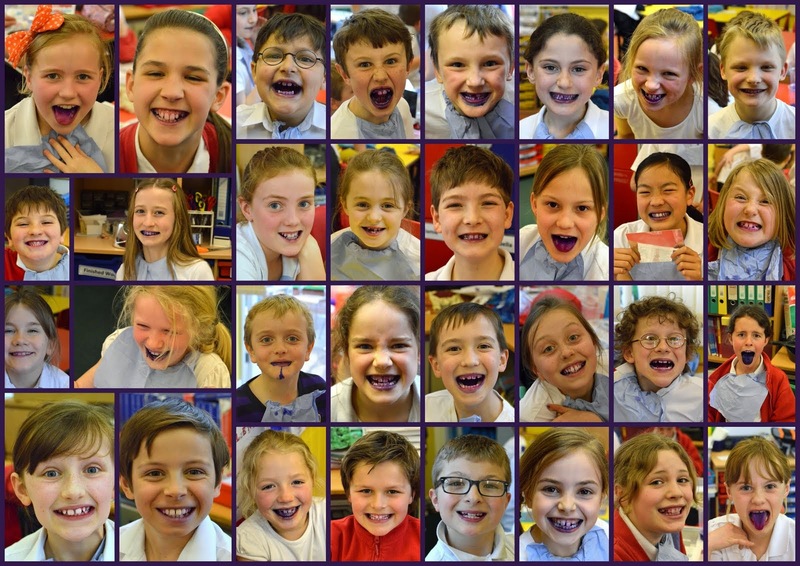 This week we were learning about teeth, in particular, how to look after our teeth through careful, regular brushing. To see just how well the children were brushing their teeth, they were given a disclosing tablet each. This dyes the plaque, colouring old plaque blue and new plaque pink. The children then brushed their teeth thoroughly to remove all the plaque bacteria.